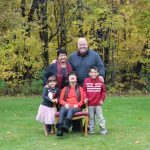 Mark J. Suhrland, MD, FCAP, a pathologist at Montefiore Medical Center in the Bronx (New York), saw a need and a solution. 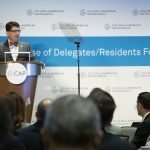 Exemplifying the leadership role pathologists can play, Dr. Suhrland took it upon himself to focus on the crucial connection between viruses and preventable cancers. 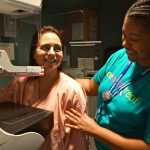 He could help by educating patients and the community about the dangers of human papillomavirus and how to protect themselves and their children. 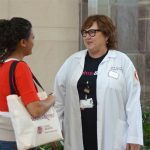 There were few better opportunities than Montefiore’s annual See, Test & Treat event. For his work with See, Test & Treat and public health awareness, Dr. Suhrland received the 2017 Herbek Humanitarian Award. 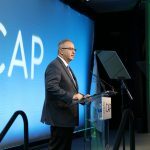 “I am very grateful to the CAP Foundation for this honor. 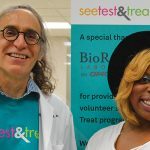 I’m proud to share it with my staff and with our colleagues in pathology and in the other departments that participate in See, Test & Treat,” said Dr. Suhrland. 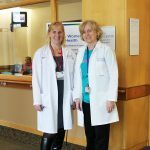 Assisted by a CAP Foundation grant, Dr. Suhrland is helping to raise awareness about HPV vaccination for pre-teens and teens. 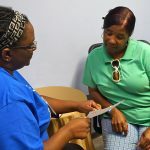 The funds are targeted to support the design and printing of health-education pamphlets in English and Spanish that patients can easily understand and take home to share with family and friends. The pamphlets explain the role HPV plays as a causative agent in cancer of the cervix and other body sites. 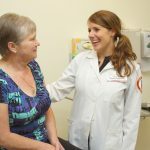 They emphasize the important role of HPV vaccination in preventing HPV infection and inform parents that age 11 or 12 is the best time for girls and boys to receive the vaccine. Additional information will be embedded in a QR code, which is easily scanned by a smart phone. 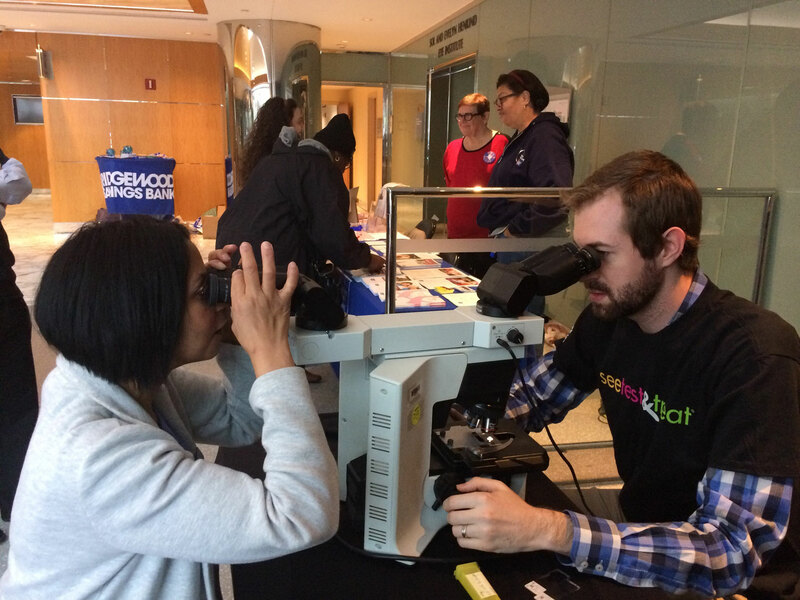 Each year at the Montefiore See, Test & Treat program, pathology residents invite program participants to examine laboratory specimens through double-headed microscopes. 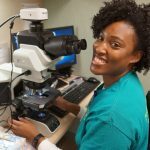 “Pathologists are uniquely positioned to demystify the diagnostic process by showing and explaining laboratory images to patients,” notes Dr. Suhrland. Health outcomes and milestones will be measured via a questionnaire, and will query returning patients about the vaccine status of their children. Patients enrolled in See, Test & Treat in future years will be tabulated for follow-up visits and vaccine rates of children, with approval by appropriate review boards. 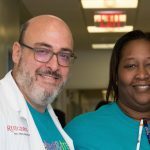 A version of this article originally appeared in “Lab Notes,” the Montefiore Pathology Department’s newsletter.